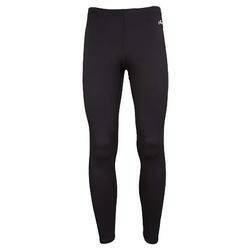 The Hot Chilly Micro-Elite Chamois Capri Tights are made from a super soft blend of polyester and spandex. 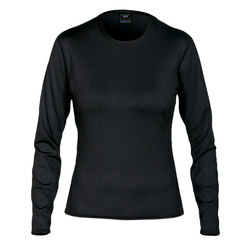 This midweight baselayer from Hot Chilly features a Bio-Silver antimicrobial treatment, so it resits odor. 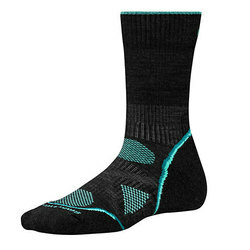 It also wicks away moisture to keep you dry, comfortable and warm.